Twenty years after a noisy construction project on the Ville Marie Expressway, a Westmount resident has won a class-action lawsuit seeking compensation for the disturbance. Up to 12,000 people who lived near the highway are eligible for up to $3.5 million in compensation after the case against Transport Quebec and the construction companies involved was settled in favour of Peter Krantz. The settlement comes to roughly $3,500 to $5,600 per household, but Krantz said it was never about getting money. "Yes I asked for $20 million but that was because of the court and laws. It was for my own sanity and my own peace and quiet. That's why I did this whole class action suit by myself," said Krantz. The construction on the Ville Marie took place between 1998 and 2000, and during that time those living near the highway endured the nearly incessant sound of jackhammers and other construction equipment at all hours of the day and night. “Imagine getting a jet engine put in your backyard and that engine gets turned on and it's running 24 hours a day, 7 days a week. 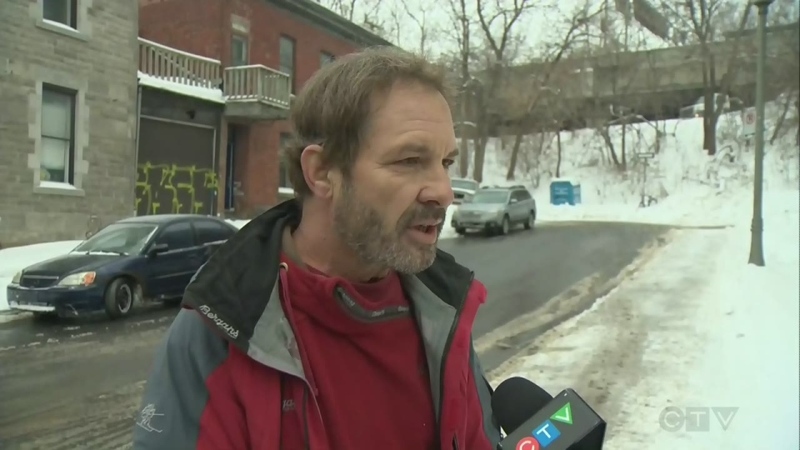 That's what it was basically,” he said, adding that he had Westmount install a decibel meter. “I saw a peak of 96 decibels and I knew it wasn't loudest,” he said. For reference, normal conversation is about 50 dB, a lawn mower is about 90 and a rock concert is at 120 db. A sustained level of 85 dB or higher is considered harmful. Class action attorney Gabrielle Gagne said she’s pleased with the outcome. “It's a very good settlement because we're avoiding a possible loss. There were issues in this file where the MTQ could raise immunities,” she said. Krantz said despite the payout, the government and companies have not changed their ways. "When you really think about it we're going to get $3,000 and I'm still stuck with this noise, and this traffic. Where's the justice? There's no justice with $3,000 when you're still exposed to this level of noise and this problem of noise," said Krantz. That new level of noise is the ongoing reconstruction of the Ville Marie and the Turcot Interchange which launched years ago and is due to be completed in 2020. He said that construction is causing traffic chaos in his neighbourhood, to the point where he is afraid to cross the street because drivers are enraged. People who lived in an area near the Ville Marie highway from 1998 until 2000 have until May 28, 2018 to submit a claim with the Trudel Johnston & Lesperance law firm. 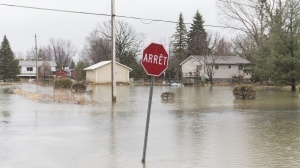 Only people who lived within 350 metres of the highway, between Guy and De Carillon streets, are eligible. Peter Krantz filed the class action lawsuit after enduring three years of construction noise.